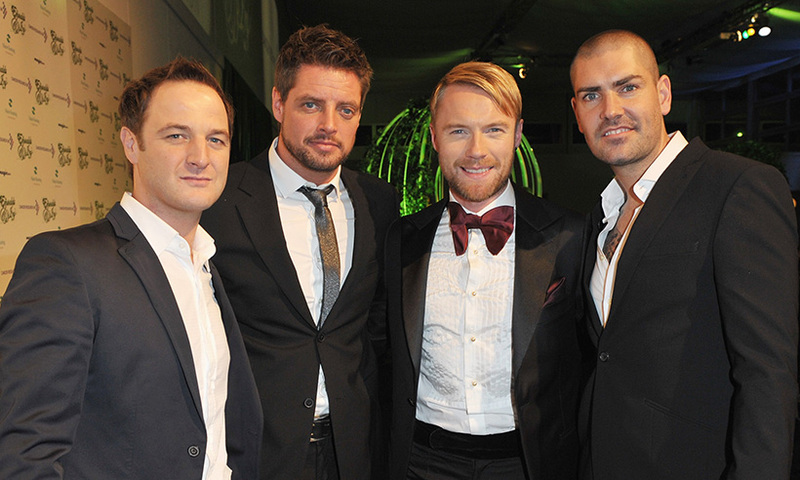 Colombo, June 16 (newsin.asia) – Popular boy band ‘Boyzone’ will begin the Asian leg of its ‘Farewell Tour’ from Colombo, when the band will perform live at the CR&FC grounds on August 16. 444.lk is the official ticketing partner for the event. Boyzone announced that following the band’s ‘Farewell Tour’, they will be splitting up, 25 years after forming as a band. Put together by music producer and former X Factor judge Louis Walsh in 1993, the Irish boyband had six UK number one hits – including Words, No Matter What and All That I Need. A statement on their website from current members Ronan Keating, Shane Lynch, Keith Duffy and Michael “Mikey” Graham thanked fans for their support and said they would be saying goodbye with a final album and farewell tour. Looking back, the statement began: “When we started out as five young Dublin Northsiders, eager to face the world, we never imagined that we’d still have an army of fans some twenty-five years later.